2 PC. Lil? 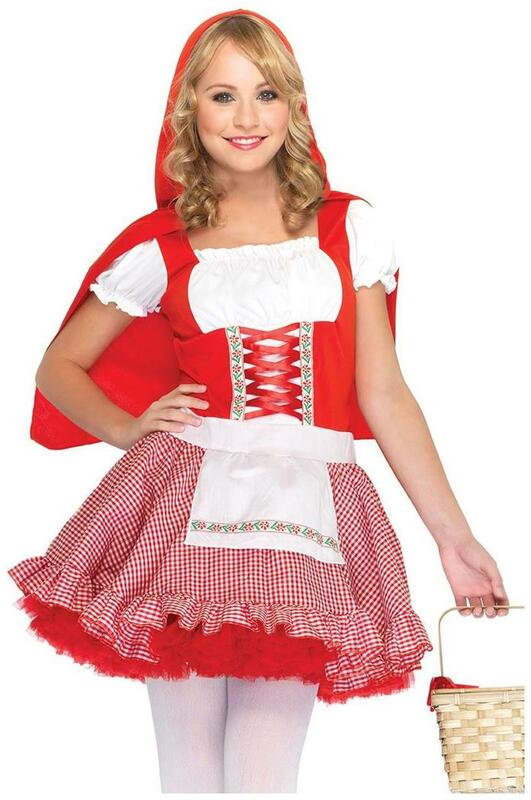 Miss Red, includes checkered peasant apron dress with woven ribbon trim and matching hooded cape.